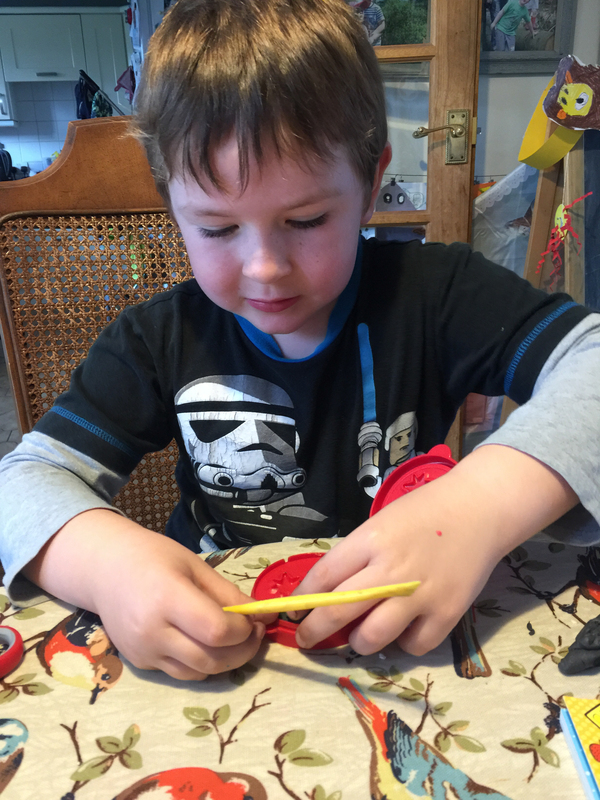 Over the summer holidays we had some fun with Staedtler products as members of their Try-it tribe. Well we were excited to receive a further parcel of products to keep us busy through Autumn. 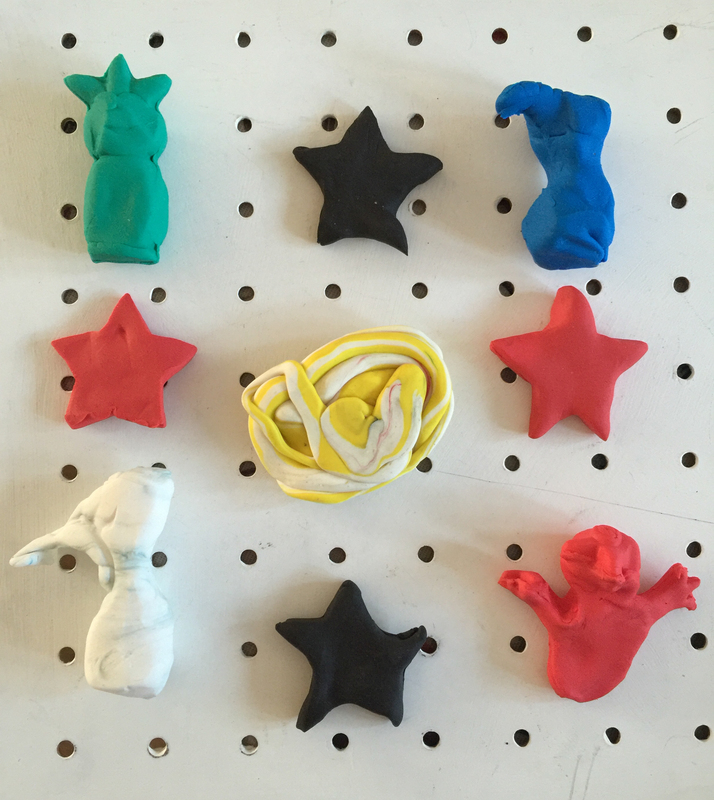 Our latest challenge was to make and create with FIMO kids moulds. 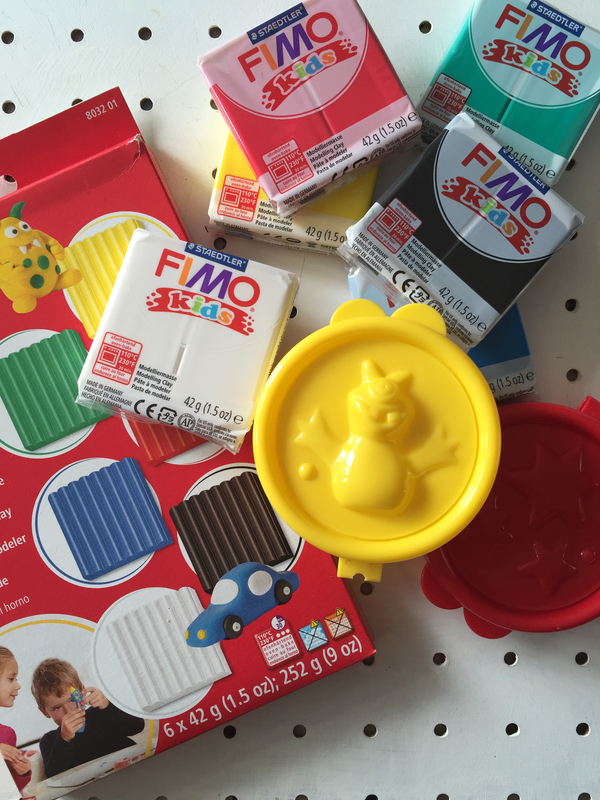 We were sent a pack of kid-friendly FIMO and 6 colourful plastic moulds. I find after school the perfect time for trying new craft products. My children love to wind down by crafting and it means I can ask my 5 year old all about his day without his typical response of “I can’t remember!”. 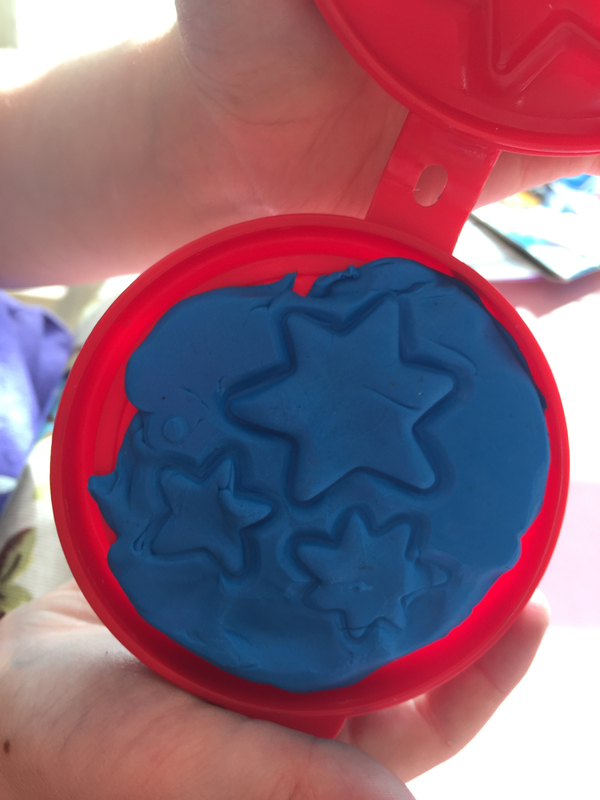 My children liked the look of the moulds and love FIMO. We’ve previously used it to make some fun sea creatures for our beach-themed sensory tuff spot and love the fact it bakes hard in the oven. 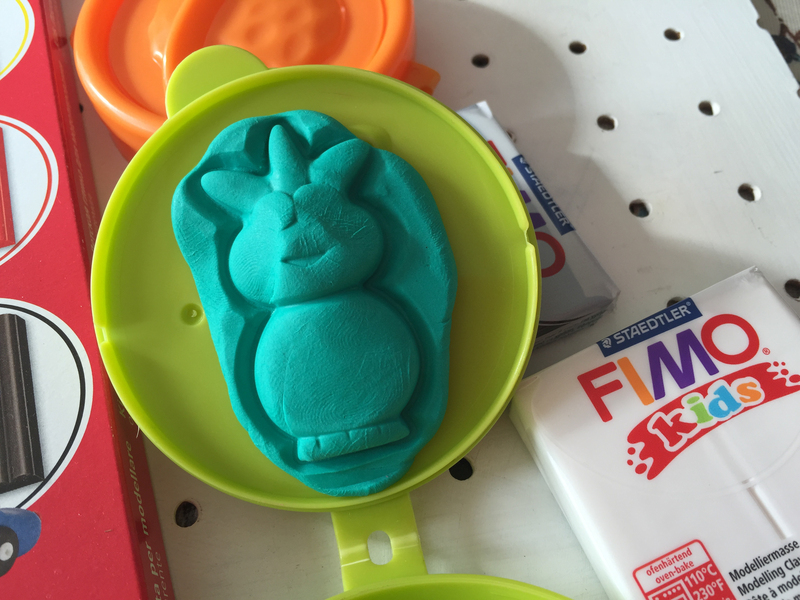 FIMO Kids is super soft so easy for their little fingers to mold. They tried all of the different molds which included stars, a planet and aliens, placing each finished shape on a piece of baking parchment. Sometimes they needed a little help getting their creation from the mold but this was an activity they were able to enjoy independently. They made a few of their own little things too. Tey enjoyed mixing colours and my 5 year old made a space snail with a shell on his back. When they had finished I baked their creations in the oven. I think they look pretty good. These look like they would keep the kids occupied for hours! They are good for younger kids who are not able to create small things just yet.